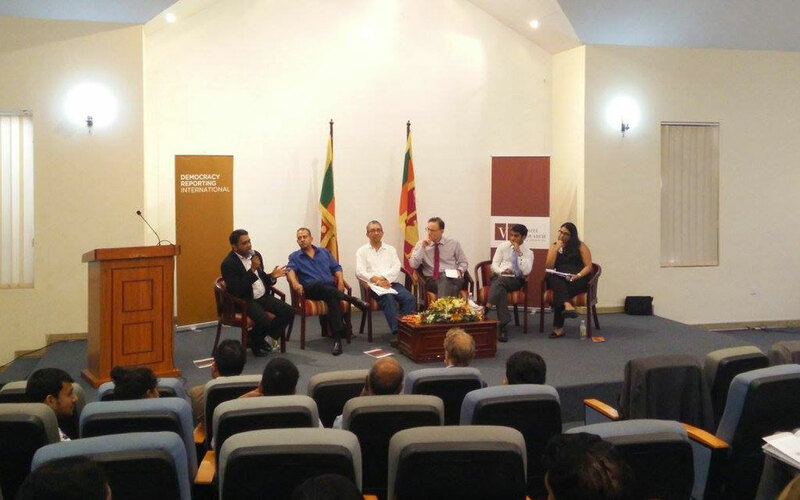 Verité Research, together with Democracy Reporting International (DRI) launched a paper titled ‘Right to Information: Discourse and Compliance’, on the 27th of February at the Lakshman Kadirgamar Institute. The paper presented practical recommendations for the implementation of the RTI Act. The seminar included a discussion amongst civil society, media personnel and government officials on means of moving forward with RTI implementation, particularly in terms of the proactive disclosure of information and legislative compliance. 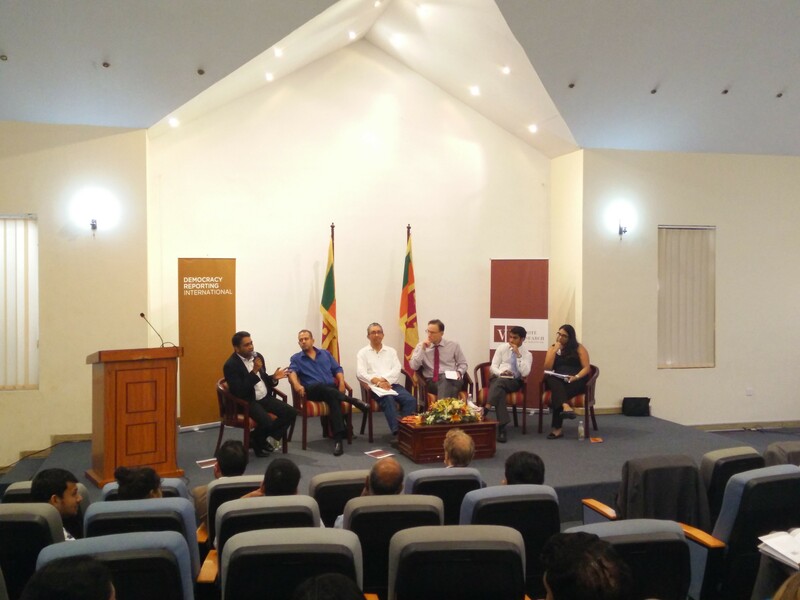 The discussion addressed further opportunities and challenges that confront the Sri Lankan government in terms of the RTI Act. Proactive disclosure is a key obligation of government under the RTI Act. The RTI Act creates obligations on public authorities to proactively disclose information to the public. This means that the public should be able to obtain current information on government services and spending without the need to file an RTI request. Regulations under the Act require public authorities to publish and disclose certain categories of information, such as their budgets, expenditures, organizational functions, and annual reports, at no cost to the public. The passage of the Act involved widespread consultation with civil society, media and government officials. Such consultations positively impacted the substance of the RTI Act, making it the third strongest in the world. Therefore, the process pertaining to the drafting and passage of the RTI Act should function as a blueprint for future legislation. The success of the Act will depend on how effectively it is implemented. Sri Lanka has many progressive laws that are yet to be implemented. Further, although RTI supersedes all other laws, many existing laws prohibit the supply and publication of information obtained from public authorities. This can result in the bureaucracy withholding information from the public. Hence, to ensure full compliance with the RTI Act, it is essential that these laws are amended to align with the Act. The default position of the bureaucracy should be one of openness. Enacting RTI legislation was among the key campaign pledges of President Maithripala Sirisena, who was elected to office in January 2015 on a platform of good governance and anti-corruption. In August 2016, the Sri Lankan Parliament enacted the Right to Information Act. The Act received high levels of support from both civil society and government, and was enacted unanimously by Parliament. The Act’s successful passage was the culmination of a history of prior attempts to enact right to information (RTI) legislation since the mid-1990s, many of which failed to progress beyond draft stage.